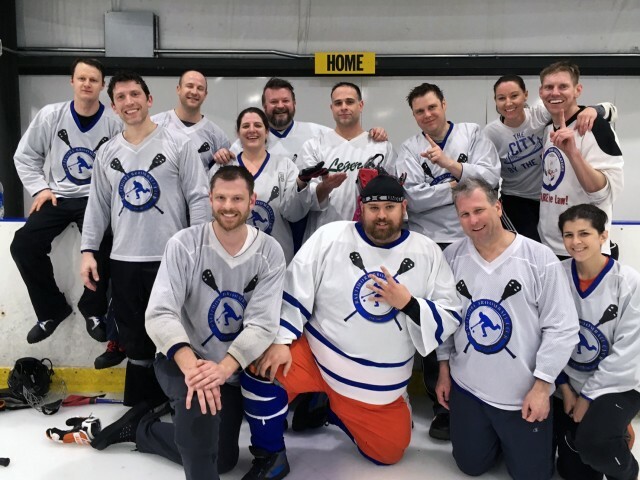 Updated Thursday April 27, 2017 by Baltimore Broomball Club. Once, when it was Winter Session, Southern Stickomfort became CHAMPS! But someone forgot to bring the trophy back so imagine it in Annie & Chris' hand!